Oh dirk_b, I only wish people were able to learn from failure. Unfortuitously, there are the Natural Stupids in the Cult of Future God. Determinedly intent on shoving us all over the edge of extinction into the void of oblivion. With their worship of Artificial Stupids! 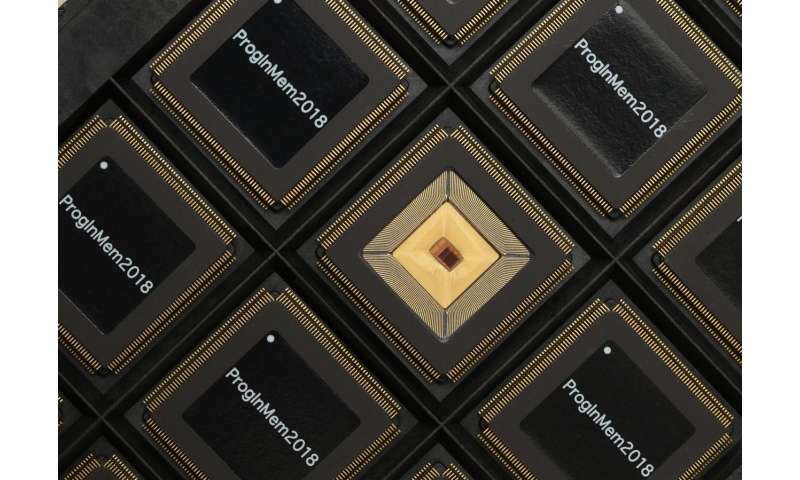 If you read this article, you will get to know how to merge a memory programmable chip on a system. You may also check out https://epsonsupp...de-0x69/ to get the entire details on this topic.